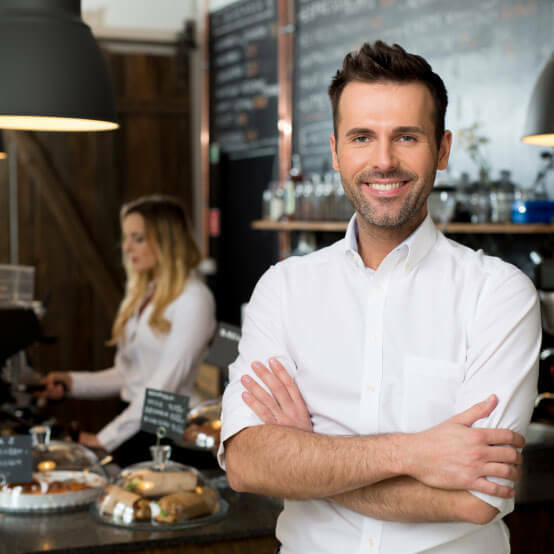 If you are looking to buy a business for sale in Melbourne, it is important to be aware of whether it represents a truly good opportunity for you. This is not just about the potential earnings of the business, but whether it is a business that is suited to you. Almost every business can make money if it is managed appropriately. Making money is the easiest part of running a business. The more difficult part is getting the business to fit into your lifestyle, so you can enjoy running your business and not feel stressed. This is one of the best reasons to buy an established business in comparison to starting a new one. Most of the hard work has already been done for you, and all you really need to do is maintain or increase the momentum of what has already been built. The first step in making sure you are locating a good opportunity, is one you have already taken. By consulting Trident Business and Corporate Sales as your broker for a business sale in Melbourne, you can have full confidence that the business has already been vetted as a viable operation capable of providing earnings to the owner as assessed against the current market conditions. Are You Looking for a Business for Sale in Melbourne? Now you just need to make sure it’s an appropriate business for your needs, and all it takes to find out is to talk with a Trident Business and Corporate Sales business consultant about one of our businesses for sale in Melbourne (Vic), and they’ll have a good conversation with you to help you make sure it’s a good match. As a seller, you want to ensure you get the best price for all the hard work and capital you have invested into establishing your business. Unfortunately, many sellers get much less than the true value of their business or over-value their business and fail to sell, and this happens because they don’t get help from a business broker such as Trident. Trident Business and Corporate Sales — the name says it all because we specialise in the sale of businesses of all kinds, from small shops to large corporations and across all sectors. By specialising, we concentrate on what we do best since we’re not trying to provide a wide range of services. The outcome is a service focused on exactly what you want to buy and help you obtain the business on sale in Melbourne that’s right for you. answer any questions so there are no outstanding doubts or concerns. When you have a business for sales in Melbourne, Trident Business and Corporate Sales can help in many ways to make sure you get a decent result that you can be satisfied with. We make the process of selling your business as easy and trouble-free as it can be. You can rely on Trident Business and Corporate Sales to sell your business and help you get a speedy sale at the right price. 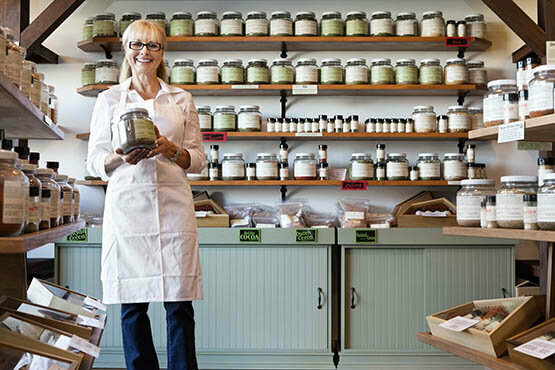 Buying a business is a big step and you want to make sure your money is well spent. That’s more likely if buying from a reputable source for a business for sale in Melbourne. Our aim throughout the sales process is to be as fair as possible to both the buyer and the sellers so the deal goes through as smoothly and as quickly as possible with few hitches. We know everything doesn’t always go quite as hoped but we’ll work hard to resolve any problems and ensure as much flexibility as possible to prevent any major hold-ups. Transparency is generally the key to a successful outcome so we’ll be totally honest about the business we’re selling and the process. We’ll give honest answers to your questions and not hide anything. Our reputation has been built on providing a quality service and having a totally honest approach, and we’re not about to change that now for any deal, no matter how important. Buying a business can be a long and laborious process, and to some degree can’t be rushed because you need to get it right. We will, however, do everything in our power to make the process as quick and painless as possible. Our knowledge of each business means we can usually answer questions quickly, provide required information and speed up the essential due diligence process. That should result in a successful business sale in Melbourne. Trident Business and Corporate Sales also makes the Business Valuations easy. We are the Melbourne’s best Business Brokers & Business Agents, Our service is convenient, and contacting us is easy. You can phone us on 03 8687 2116 or email us at sales@tridentbusiness.com.au for prompt service and all the answers you need.